Why should you send money on original artwork when it’s so cheap to buy prints or decor instead? Here are 6 reasons. Hooray! Toga Heritage is here to stay! This probably isn’t new news to a lot of you, but for those of you who avoid anything downtown during the summer months (we get it), you may not have noticed, but Toga Heritage has found a permanent home on our lower level! The new shop (which is cute as a button) carries all the Toga goods Saratogians have come to love and many new ones. 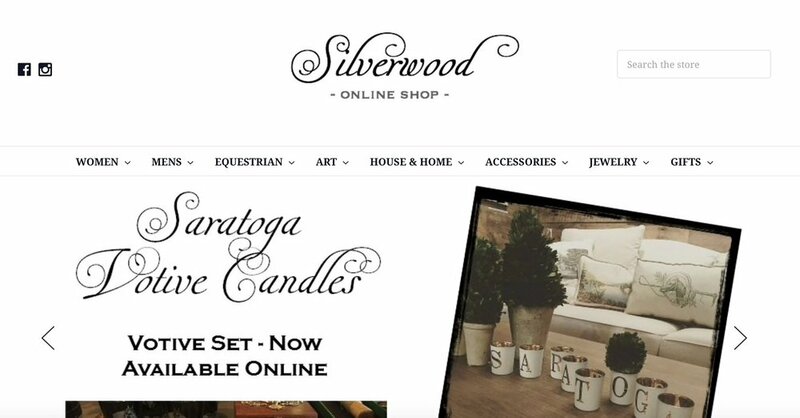 From candles to baseball caps to entertaining items (and more), the store is the perfect stop for the Saratoga lover who wants to celebrate this pretty little city in the country. 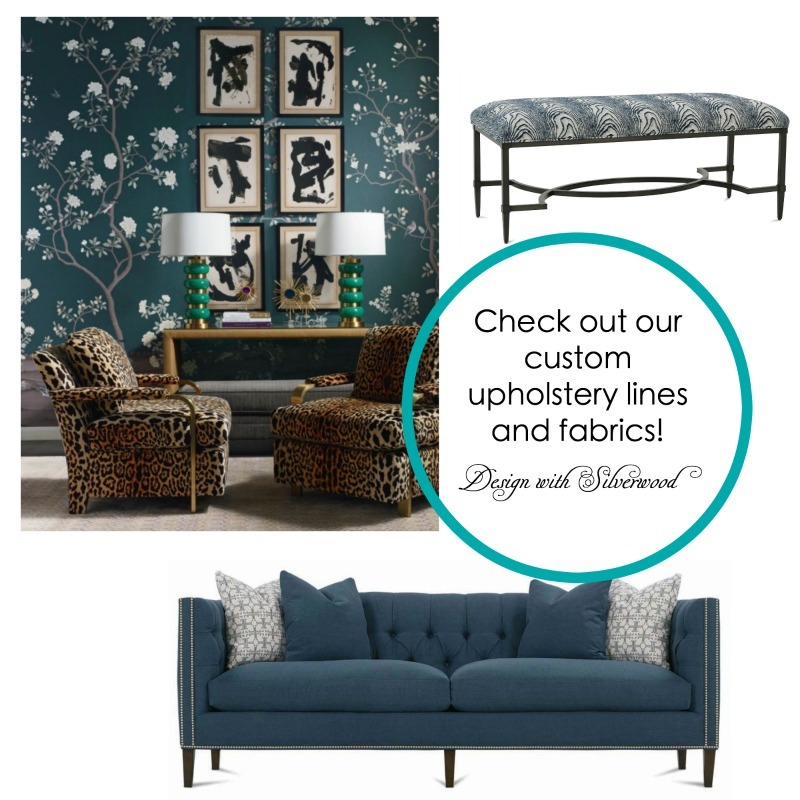 Silverwood and Toga Heritage compliment each other so well and Char and I are so excited to be sharing space with Toga Heritage owner, Deborah, and her fabulous brand. Also, can we get a high-five for all the lady boss’s at 398 Broadway? Yes! For store hours or if you have any questions, you can visit Toga Heritage online, on Facebook, or at 518.944.8951. Most of new signs on wood run 38-44" wide and start at just $35. It’s a sign… come on in to Silverwood. Spring cleaning doesn't just stop at home... We decided to freshen things up online with the debut of our new website and online store! What do you think?